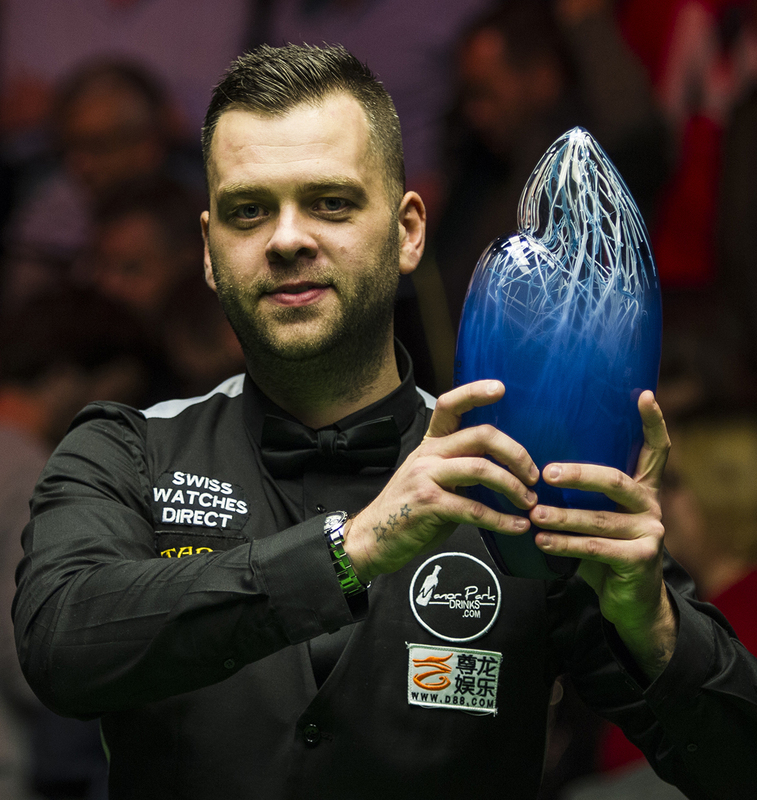 Jimmy Robertson won the first ranking title of his career by beating Joe Perry 9-6 in the final of the D88.com European Masters in Lommel. Robertson turned pro 16 years ago and had never previously been beyond the quarter-finals of a ranking event. 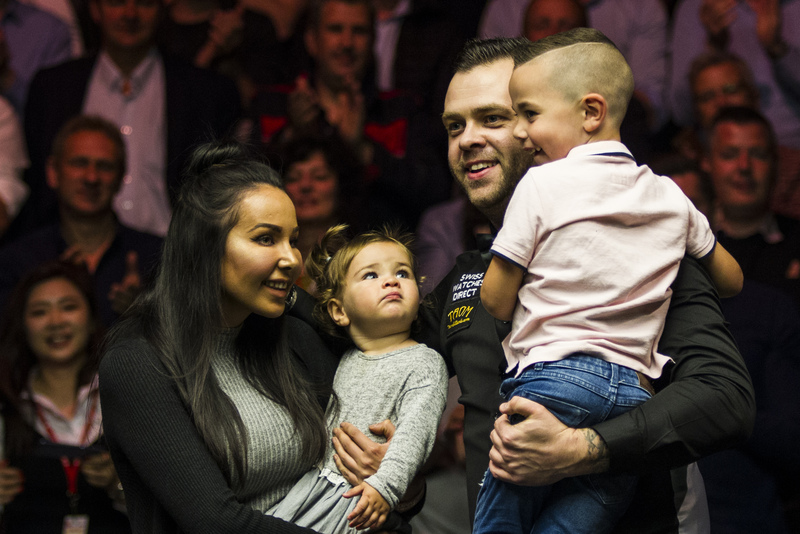 He has enjoyed by far the best week of his career in Belgium, winning each of his first three matches 4-3 on the final black, and then seeing off Mark Allen, Mark King and Perry to capture his maiden pro title. The 32-year-old from Bexhill in Sussex landed his biggest pay day, £75,000, and jumps ten places in the rankings to a career high of 26. He also earns a spot at the Champion of Champions in Coventry next month. Robertson saw his opponent fight back from 5-0 and 7-3 down in the final to leave the match in the balance at 7-6, but played superbly in the last two frames to get his name on the trophy. After struggling to fulfil his talent in the early part of his career, Robertson has improved significantly in recent years. He reached the last 16 of a ranking event for the first time in 2015 and went one step further at the German Masters earlier this year, losing to Mark Williams. 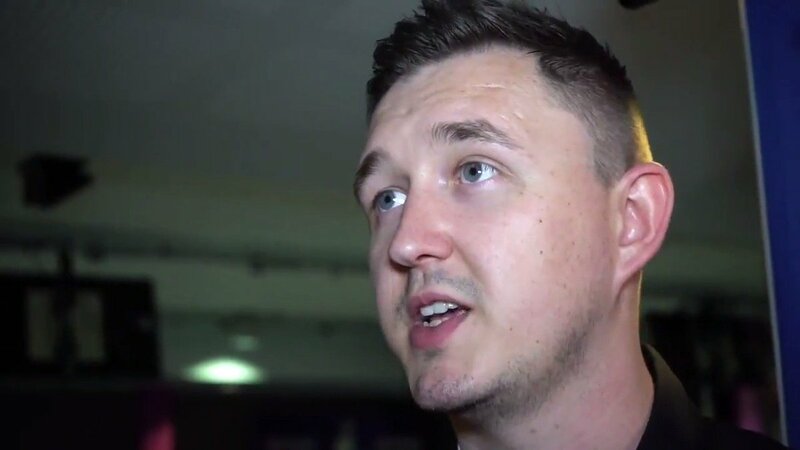 He has also established himself within the world’s top 40 and appeared at the Crucible four times, albeit without winning a match at the famous venue. This week’s giant leap forward will surely give Robertson the belief that he can win more titles. Perry banks £35,000 as runner-up and climbs to 18th in the rankings. The 44-year-old from Cambridgeshire has now lost four of his five ranking finals; his sole success coming at the 2015 Players Championship. He slipped too far behind early in the final as Robertson fired breaks of 65, 75 and 54 in taking the first five frames. Perry gave himself hope by winning the last three frames of the opening session. But Robertson won the first frame of the evening session by potting brown, blue and pink, then came from 56-0 down in the next to make a 75 clearance and go 7-3 ahead. Perry played his best snooker of the match as he battled back to 7-6, compiling runs of 106, 59, 60 and 110 as he scored 367 points without reply. But Robertson got the better of frame 14 with a top break of 54. And he needed only one chance in the next, making a brilliant 108 to cross the winning line. Robertson said: “It is what I’ve dreamed of since I first started playing. I never thought this day would happen and the way my career has gone so far I had never been to the latter stages in tournaments. I always knew I was capable of doing it but actually doing it is a completely different thing. A disappointed Perry felt that much of the damage was done in this afternoon’s opening session. Robertson will be aiming to make it back to back ranking titles in his home county of Sussex at the English Open in Crawley, which runs from October 15-21. For ticket details click here.